All participants, and if the participant is a minor, their parent or guardian, must complete and sign this indemnity, disclaimer and consent form. All participants, and to the extent that any participant is under the age of 18 (eighteen) years old (“Minor”), their parent / guardian who has signed this indemnity, disclaimer and consent form, agree to and hereby bind themselves to the following terms and conditions (“the Agreement”). References to the “Participant” include reference to that person’s parent / guardian who has signed this Agreement where the participant is a minor. Any waiver of, or restriction on, liability contained herein shall be considered to be to the maximum extent permitted by law in each and every circumstance. The Participant undertakes and agrees to participate in the event and use the area in which the event is held entirely at his or her own risk. The Participant agrees that he or she shall have no claim of whatsoever nature against the organisers and sponsors of the event or any of their respective holding companies, subsidiaries, related or inter-related parties, directors, prescribed officers, managers, employees, associates, contractors, officials, assistants, helpers, representatives, agents or sponsors (hereinafter collectively referred to as “the Parties”) for any direct or indirect cost, expense, loss or damage of whatsoever nature (“Loss”) that the participant may suffer arising, directly or indirectly, from any injury to the person or property of the participant by virtue of their participation in the event, including to the extent that such injury was caused, directly or indirectly, by the negligence of one or more of the aforementioned Parties. The aforesaid waiver of liability includes any direct or indirect Loss (including any patrimonial Loss) which was caused by or results, directly or indirectly, from the Participant’s participation in the event, including, inter alia, any direct or indirect Loss caused due to the physical injury or death of the Participant or any other person or damage to or loss of his or her property and the manner in which such Loss may have been caused, including the negligence of any of the Parties. The Participant indemnifies and holds harmless each of the Parties from any and all liability for Loss referred to in paragraph 3 above and confirms that the acceptance of risk, undertaking and indemnity contemplated in this Agreement is also binding on his or her estate. The Participant confirms that this Agreement extends to all aspects of the Participant’s participation in the event and its proceedings, from the moment of his or her arrival until his or her departure. The Participant accepts that the Parties and the owners and managers of the premises at which the event will be held (“Premises”) shall not be responsible or liable for any Loss of whatsoever nature and howsoever caused, to any person while on the Premises or while utilising any of the facilities thereon, as well as in respect of any director, indirect patrimonial Loss suffered by any person while on the Premises. The Participant confirms that he or she has read and understands the effect of this Agreement. For the avoidance of any doubt, where any Participant is a minor then such Participant is hereby assisted in entering into this Agreement by their parent or guardian who signs this Agreement. By signing this Agreement the parent or guardian of any Participant who is a minor hereby consents to the entering into of the Agreement contemplated herein. To the extent that any provision in this agreement constitutes a stipulatio alteri (i.e. a contract in favour of a third party) such party may accept the benefits of such stipulatio alteri at any time and from time to time. Each sentence, paragraph, term, clause and provision of this agreement (“Term”) and any portion thereof will be considered severable and if, for any reason, any such Term is held to be invalid, contrary to, or in conflict with any applicable present or future law or regulation (including, without limitation, the Consumer Protection Act 68 of 2008 (“CPA”) and any regulations thereto), it shall to that extent be deemed not to form part hereof and will not impair the operation of, or have any effect upon such other Term hereof as may otherwise remain valid or intelligible. The remaining Terms will continue in full force and effect and be binding upon the Participant and the Parties. No term or condition of this Agreement is intended to breach any peremptory provisions of the CPA and any regulations thereto, to the extent that same is applicable hereto (“Prohibited Provision”). Any breach of any such Prohibited Provision shall be governed by the provisions of clause 9 mutatis mutandis. The Participant agrees to abide by the event rules as stipulated by the Parties (or any of them). The Participant agrees that by participating in the event, he or she accepts that he or she may be photographed or filmed at or during the event and that such images may be used by the Organisers or Spur Corporation Ltd to promote and market the event on any platform throughout the world. 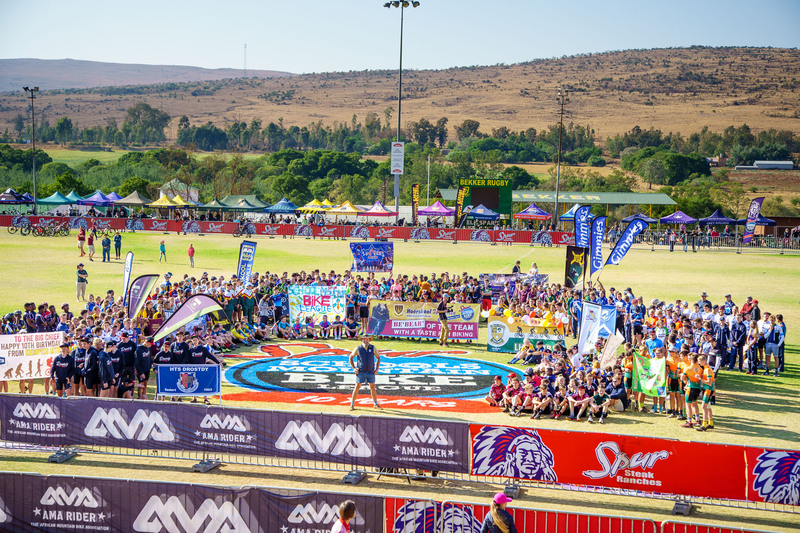 The Participant accepts that it is in the best interests of the Participant that he or she makes available personal information to the Organisers, Spur Corporation Ltd and any league administering or staging the event (“the League”) for the purposes of ensuring the proper, effective and safe administration of the event and the Participant consents to the collection, collation, retention, storage and use of such information without restriction for this purpose including, without limitation, making such information available to third party sponsors and suppliers of the event, subject to applicable law. This Agreement is governed by the laws of South Africa and any dispute arising in relation hereto shall be dealt with by way of arbitration under the rules of AFSA. 1) We do not normally give a refund on a confirmed entry, unless a death or hospitalization has occurred (Proof is needed) due to the nature of the industry. Refund requests will however be dealt with on their own merits. Refunds, if any, will depend on length of written cancellation notice received before the event and our ability to secure payment for another participant from the waiting list. Please note that we may charge a reasonable cancellation fee, if the refund request is approved. Any refunds made, will be paid within 30 calendar days. 2) First over the line wins! 3) The event will take place regardless of bad weather and will only be cancelled, re-routed or stopped for reasons of safety. The events are outdoor, and weather, flooding, fire and outdoor elements cannot be predicted by the organiser. The race director therefore has the right to stop the race at any time and his/her decision will be final. This will be for your own safety. 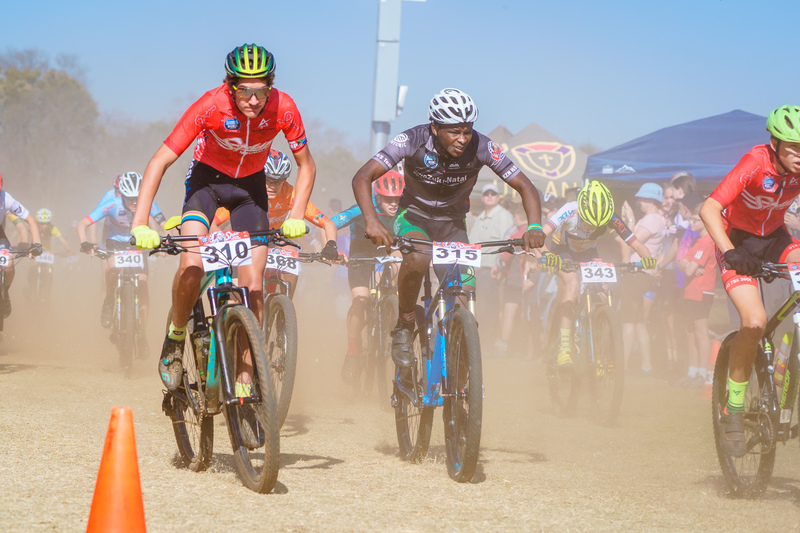 If the race for the day has to be stopped during the race for reasons beyond the control of the organiser, the participant will not be entitled to a refund. 4) All photographic or video material of participants made by the organisers or their assignees during any activity deemed to be part of the event, shall be free for use by the organisers in any matter relating to the event at any time in the present or future. 5) All entrants must sign an indemnity form – legal guardians must sign for minors. 6) No alcohol will be permitted. 7) Entries are only confirmed once proof of payment is received. For pre-entries, payment is to be made before pre-entry date closes or it will be deemed as a late entry and late entry fees will apply. 8) Participants must be in attendance of prize giving and wear the appropriate attire as per League rules. 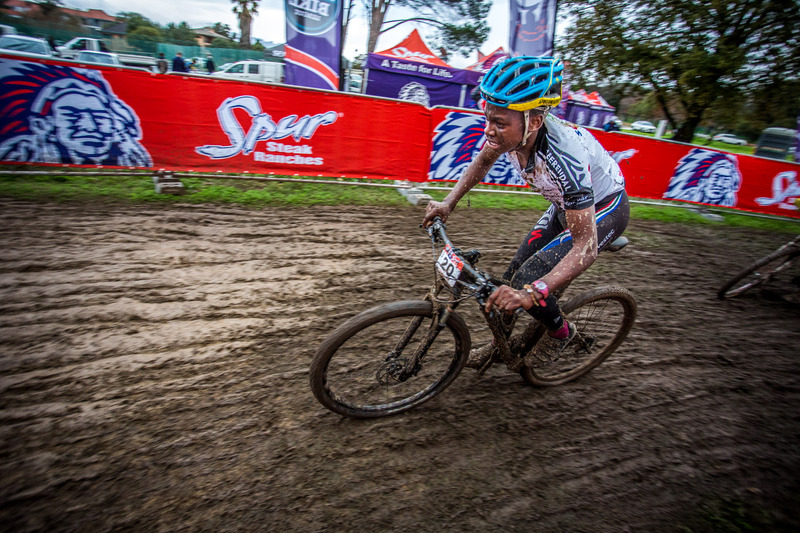 9) Right of admission reserved at all Spur Schools Mountain Bike League events. The organisers can refuse entry for medical reasons or otherwise at their own discretion. 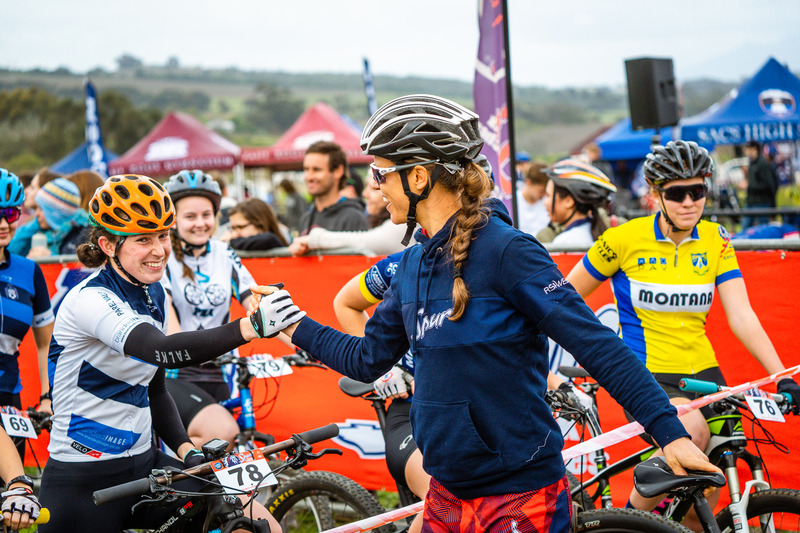 See South African Schools Cycling Rules for racing specific rules. 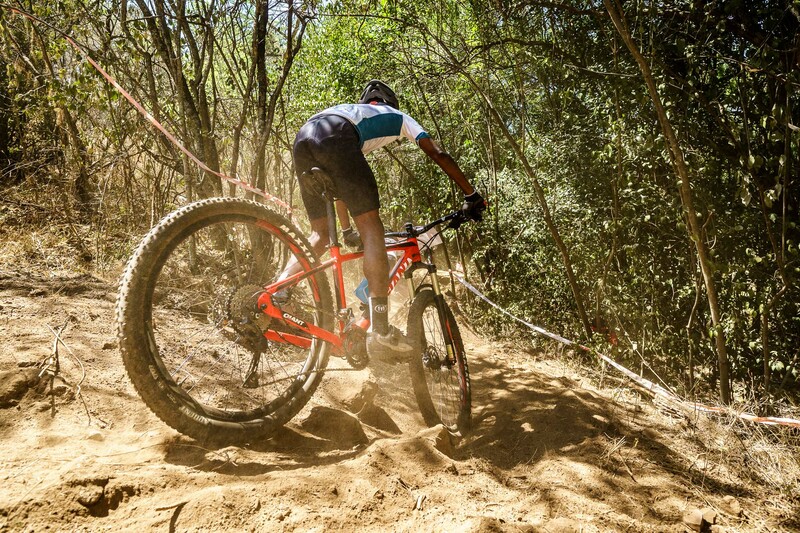 1) The entrant undertakes and agrees to ride the track and use the area entirely at his or her own risk. The entrant acknowledges that there is a risk involved in participating in the events. 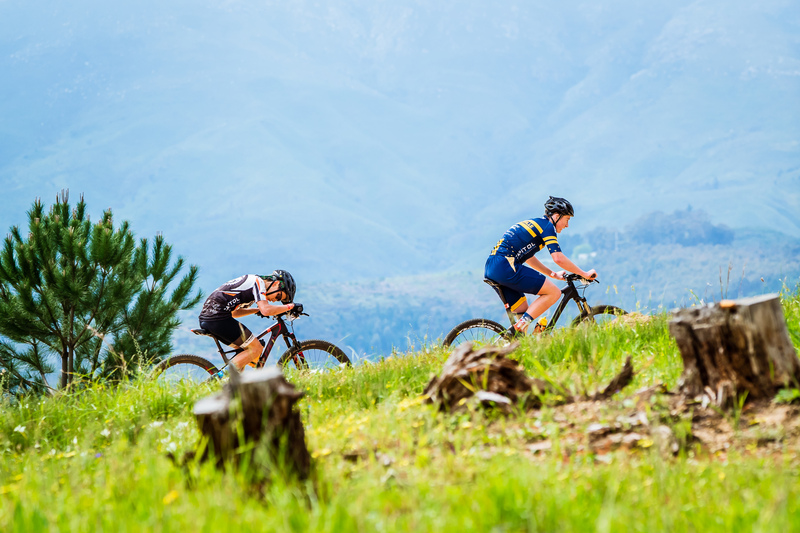 The entrant understands that participating in the event may be dangerous and may lead to serious or additional injury or even death. 2) The entrant hereby waives and shall not claim whatsoever against Amarider, event organiser, trail manager, any land owners, any individual organiser or contractor, official, assistant, helper, representative or agent, the sponsors, any local authority or their employees, herein after referred to as the parties, in respect of any injury, loss or damage that the entrant may suffer arising from any injury to the person or property of the entrant, caused directly or indirectly by one or more of the afore-mentioned parties, unless such injury, loss or damage that the entrant may suffer was due to the aforementioned parties gross negligence. 3) The entrants undertakes not to hold any of the parties liable if he or she or any dependent or his or her estate suffers loss or damage which was caused directly or indirectly from participation on the properties, including, but without limiting the generality of the afore-going, any loss or damage due to physical injury or death or the physical injury or death of another person, or due to patrimonial loss or damage, and in which ever manner the damage or loss was caused, unless the damage or loss caused was due to the gross negligence of the parties. 4) The entrant indemnifies the parties against all liability for above mentioned losses or damages and confirms that this acceptance of risk, undertaking and indemnity is also binding on his or her estate. 5) The entrant confirms that this indemnity extends to the participation of any event, including his or her arrival at the property and departure there from and attendance at any ceremony or function thereof. 6) The entrant accepts that, without limiting the generality of the afore-going, the parties and the owners or managers of the venue shall accept no responsibility or liability for any injury, howsoever caused, to any person while on the premises or while utilizing the facilities thereon, as well as in respect of any patrimonial loss or damage, howsoever caused, suffered by any person while on the premises or while utilizing the facilities thereon, unless the damage or loss caused was due to the gross negligence of the parties. 7) Should the entrant be a minor, the parent, guardian or adult supervisor of the minor confirms that the minor is riding the trails on the farms at his or her own risk and indemnifies the parties against claims by such minor and will be responsible for the minor. 8) The entrant or, in the case of a minor, the parent or guardian, confirms that her or she has read and understands the effect of this indemnity. All or any of the parties may accept the benefits which accrue to them in terms of this indemnity at any time after it has been signed by the participant. 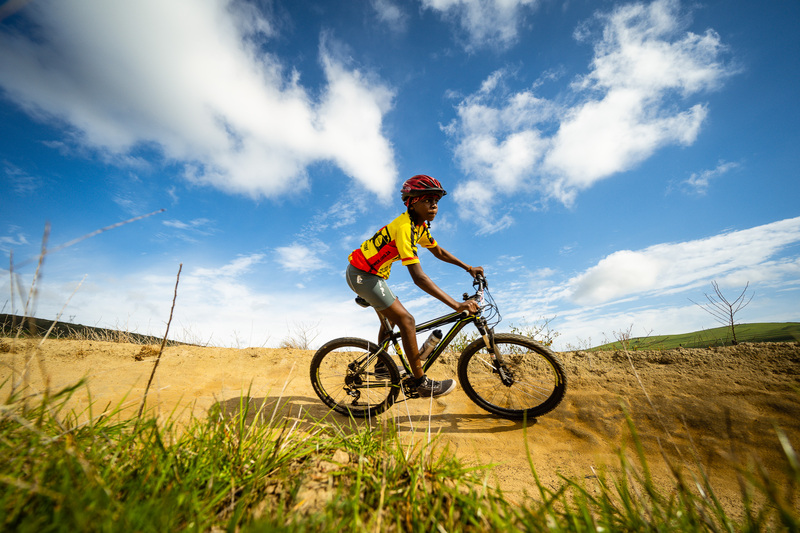 I agree to abide by the rules as stipulated by the Spur Schools Mountain Bike League, landowners and the organisers, including the waiver. 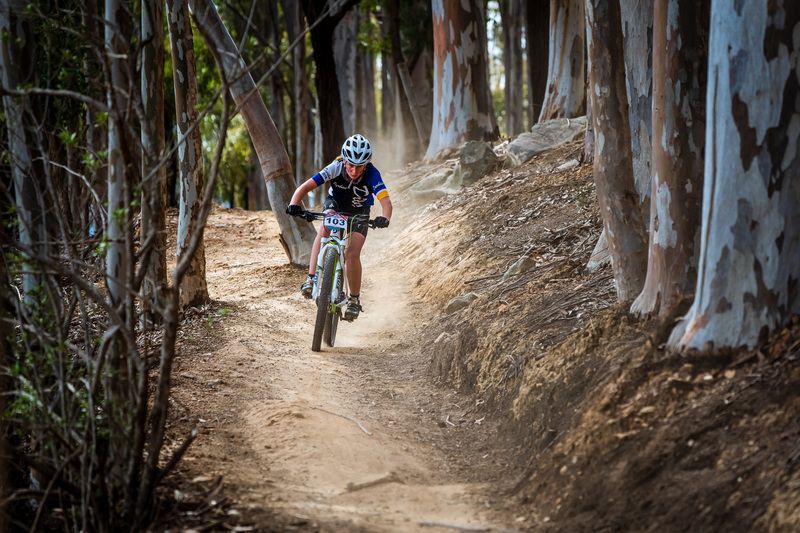 The wearing of helmets is compulsory for mountain bike events. 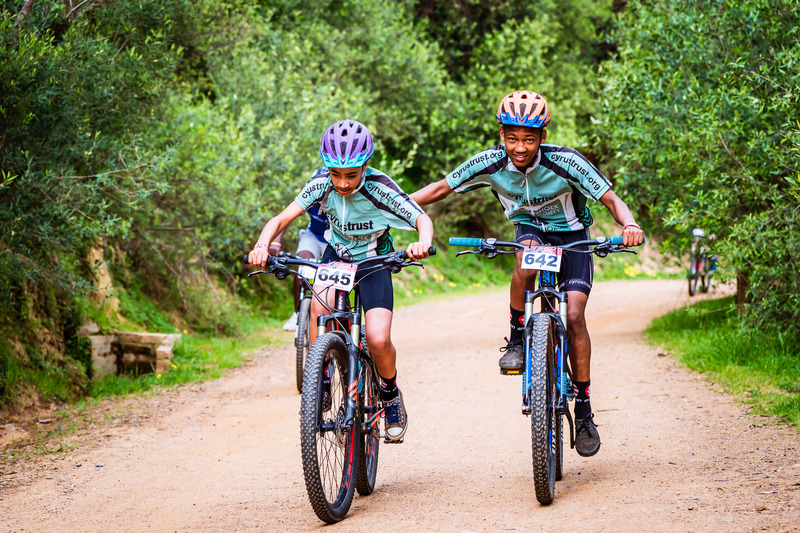 By signing the indemnity form you agree to be added to our data base to receive communication by e-mail or sms from the Spur Schools MTB League organisers regarding this event and future similar services/events/newsletters.